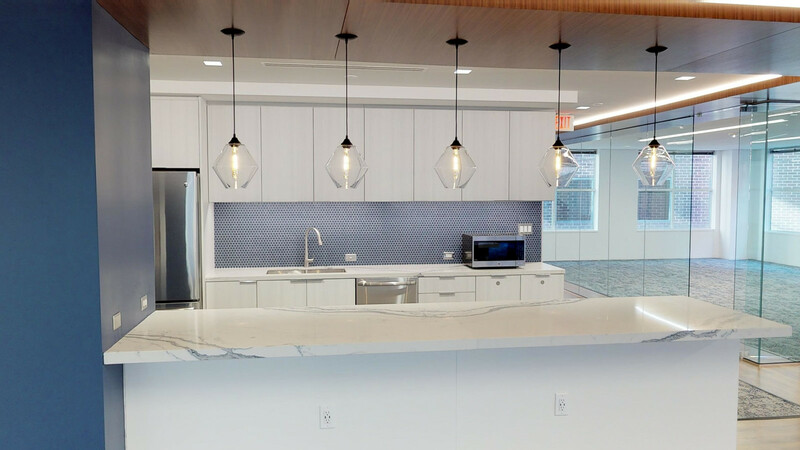 We love using virtual reality to give small business owners a chance to see a potential office space without having to make a physical visit. Our partnership with Matterport gives you interactive 3D and virtual reality tours. Below is a sneak peek of how our technology works - featuring an office space available in Washington, D.C. If you’re a small business owner looking for your perfect office space, start your search with us. Not only does our technology make the search easy and stress-free, but our artificial intelligence also speeds up the process and simplifies it on your end and ours. Click here to start your search with us. With the help of our proprietary data, our platform can find the best results fitted for a business.